Jeremy is a passionate student, who despite challenging health issues, continues to persevere in his higher education journey. Studying Industrial Technology at the Maricopa Community Colleges, Jeremy said if it wasn’t for the instructors and the college in general, he would have given up a long time ago. Because of this, Jeremy graduated four months ago with a certificate in entry level machining. With only a couple more classes, he will be certified as an entry level 1 machinist. 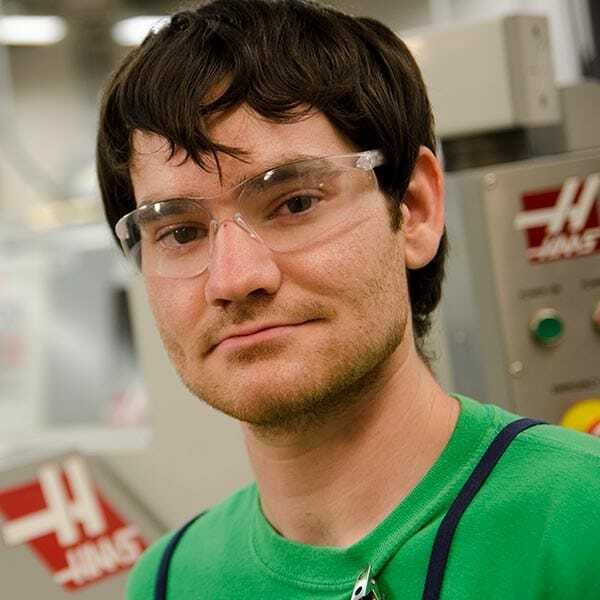 Jeremy said that his health situation prevents him from working a full time machinist position, but is grateful to the Maricopa Community Colleges for all of the opportunities they have given him. So much in fact, that he wants to continue his education.